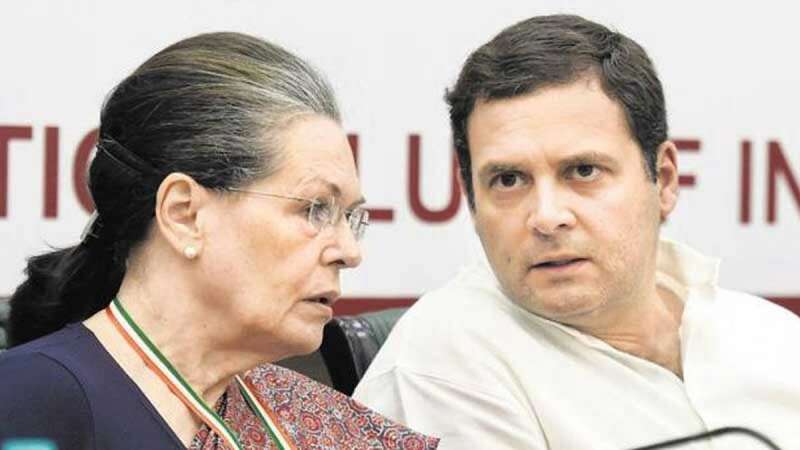 New Delhi : The Supreme Court on Tuesday allowed Income Tax department to continue with the tax reassessment for the year 2011-12 of Congress President Rahul Gandhi and his mother Sonia Gandhi in a case related to the National Herald newspaper. The next heating in the matter will be done on January 8, 2019, said the apex body. Rahul and Sonia Gandhi had filed a petition against the reopening of the tax assessments related to Associated Journals Ltd, the publisher of National Herald newspaper founded by Jawaharlal Nehru, the great-grandfather of Mr Gandhi. Last month, a Delhi High Court had rejected their petitions and cleared ways for the Income Tax Department for the reassessment of records for the year 2011-12.